You’ve created your WebSelf online store and now is the time to add your products? 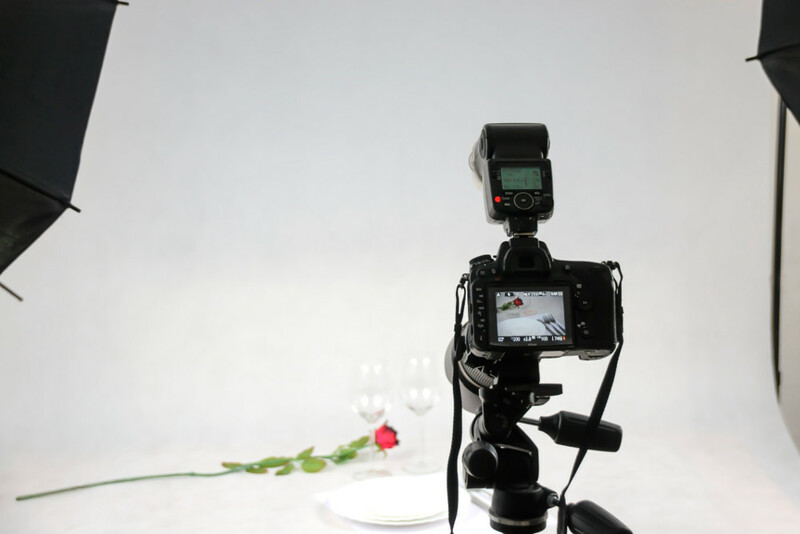 It is quite certain that hiring a professional photographer to take pictures of your products would be ideal, but it is very unlikely that your wallet will agree. Rest assured, with a little creativity and a decent camera, it is possible to take quality pictures without breaking the bank. Plus, you can have fun doing it! To help you, we came up with a series of tips and tricks for you to take amateur pictures that look professional. A great photo is created from light, so make sure it’s perfect. Obviously, for small budgets, natural light is the ideal! Not only does it give excellent results, but it is also very accessible and, free! For optimal results, take your pictures close to a window, outside; at the beginning or end of the day, or on a cloudy day. The important thing is not to have direct light on your object, in order to avoid non-flattering shadows. If it is impossible for you to take pictures in natural light, be sure to illuminate your subject, and have enough light sources. Again, diffuse the light enough so that your object is emphasized. Taking your pictures on a white background not only ensures you have no visual distraction, but also give a better insight of your product for your customers. If you do not have a white background,, try to take your photos on a plain background. Also, think about the context of your website, and make sure your image fits well into its color harmony. You don’t own a diffuser, reflector or a white background? Look on the web! You will find tons of DIY ideas to create some homemade tools to help you in taking gorgeous photos! Here are some tips that might be helpful: Photo Tent, Diffuser, White Background. Try it out! This will allow you to find the best angles for your photos. Also, frame your object rather tightly, since this is what your customers want to clearly see before buying. 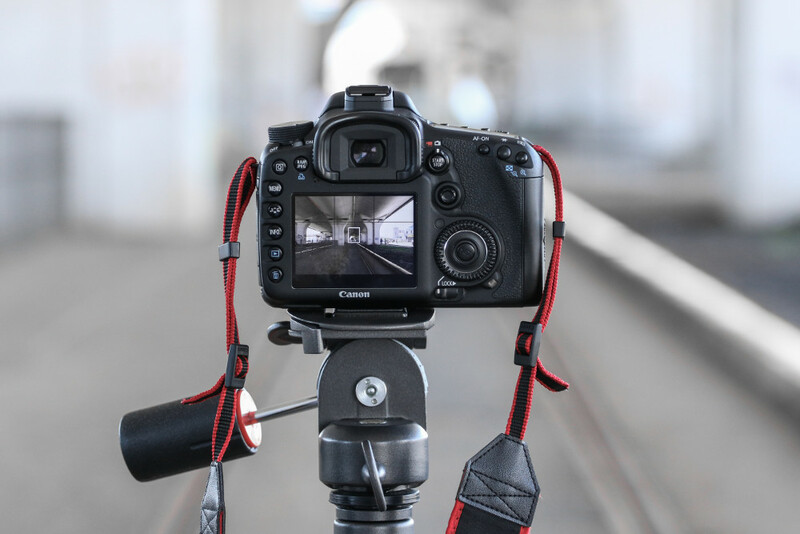 Whether you take your pictures with a mobile device or with a professional camera, make sure you understand all of its features, and adjust the settings, to use your device to its fullest potential. Even the most beautiful pictures can be improved with a little bit of editing. You can adjust the light, contrast, white balance or saturation in whichever editing software you are familiar with, or even with the Webself photo editor! And for those who don’t know anything about the multiple photo editors that are available to you, here are two articles you might enjoy: 6 tools for stunning pictures and how to use the WebSelf editor to edit your pictures.